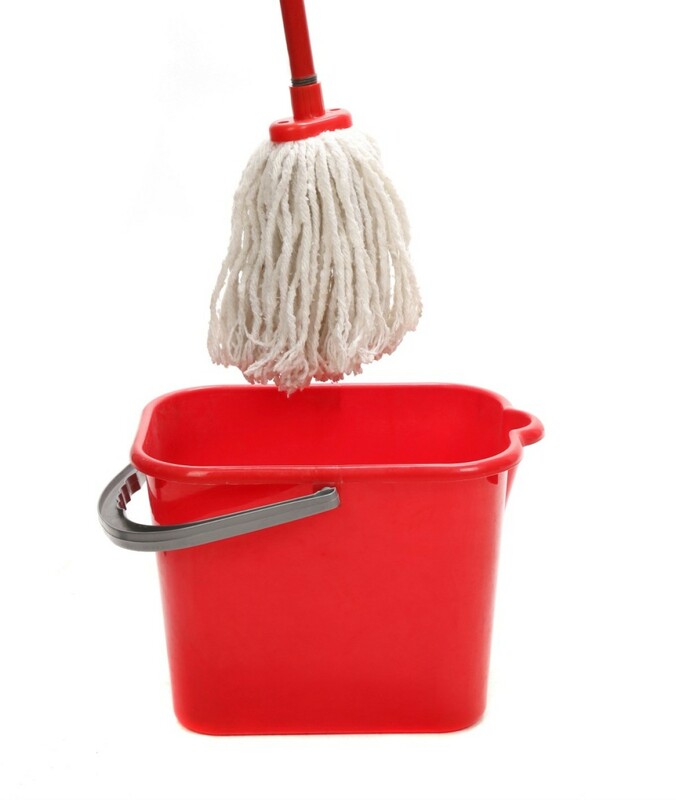 Your mop can retain the odors from your cleaning tasks. 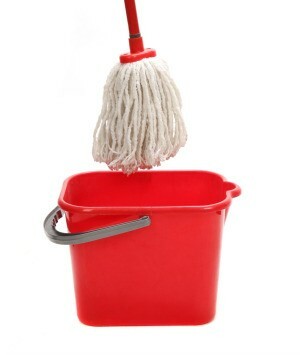 This is a guide about removing urine smell from mops. I adopted 2 Shih Tzus (ages 11 yrs and 12 yrs) a few months ago and they lived in a kennel - never housebroken! I use Ocedar mops and they retain the urine odor and stain. Like most things, they are getting more expensive and I would like to be able to remove the stain and especially the odor from them. Bleach is too strong and ruins the mop. Thanks for any advice. You may use vinegar then wash-off with soapy water. Try vinegar, it does a great job of removing urine smell from most anything. I use it on kid bedding along with dog mess wash. I would use hydrogen Peroxide. I had 2 children with wetting problems and memory foam bed covers! The best thing in the world I found to clean the foam was to soak them thoroughly and completely with peroxide (2-1$ bottles at the Dollar store) put outside or in bathtub to dry... No bad smell, it cleans them thoroughly and no worry about the animals. I hope this helps. It saved the 50$ cover when children refused to tell us they wet and had taken the cover off the foam pad and were sleeping on it directly! Thanks so much for the advice. Have been using Peroxide one week, then Vinegar the next. Odor is 95% gone, and for that, I'm very grateful. Again, thanks to everyone who replied. Does Male Cat Urine Smell Stronger?